Lexus is updating its IS model range, adding a limited slip differential to the ultra-high performance IS F, offering a new F-Sport trim package for the regular IS 250 and 220d models, and introducing DAB-ready audio and new Hard Disk Drive (HDD) navigation systems. How much difference could a limited slip differential make to the Lexus IS F's performance? Two seconds a lap around the Fuji International Speedway is the answer. Replacing the conventional differential has produced a significant increase in traction and stability in high speed cornering, resulting in the vastly improved track times achieved by Lexus's test team. The compact Torsen LSD is capable of handling the 500Nm-plus of torque produced by the IS F's V8 engine, and automatically diverts drive torque to the rear wheel with the most grip, for example to the outside rear wheel when cornering. The unit uses low viscosity multigrade oil to reduce bearing rolling resistance and oil agitation resistance when the oil temperature is low, and a friction adjuster has been added to suppress the stick-slip phenomenon when sliding the car and to improve quietness. 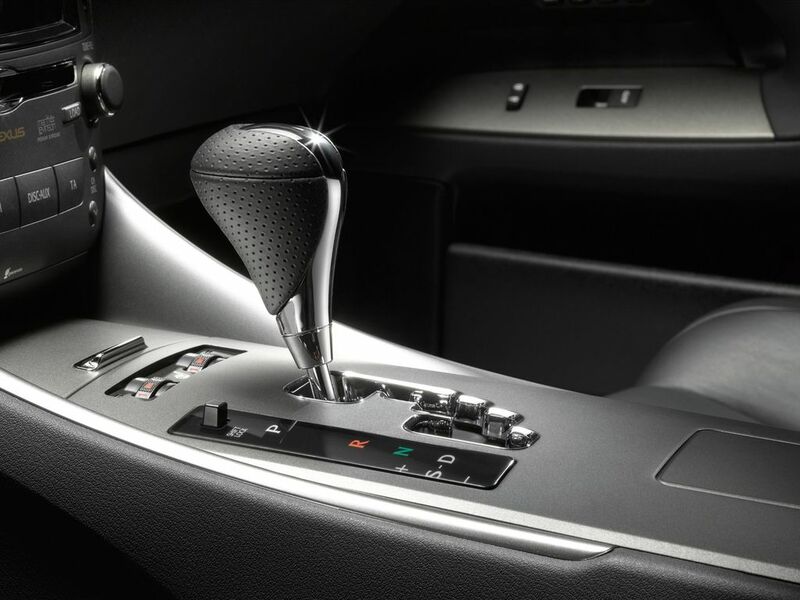 (SDS) automatic transmission with manual paddle shift override. Nought to 62mph acceleration can be dispatched in 4.8 seconds, en route to an electronically governed 168mph top speed. A new Fuji White interior colour scheme, with a blue leather bottom section for the steering wheel, is also now available for the IS F, together with a new buffed-finish 19-inch alloy wheel design and Ultra Blue mica exterior paint finish. Owners are being given the chance to give their IS a large dash of Lexus F style appeal with a new factory-fitted F-Sport package. Available for all IS petrol and diesel models and in all available body colours, it provides an IS F-style front grille, rear spoiler and exclusive 18-inch alloy wheels. 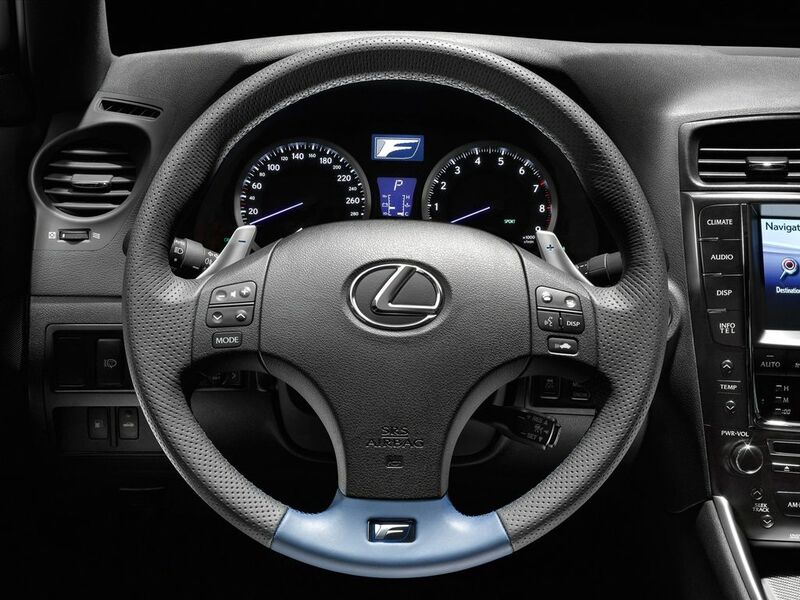 Interior features include IS F-style seats, steering wheel and, on the IS 250, automatic gear lever. 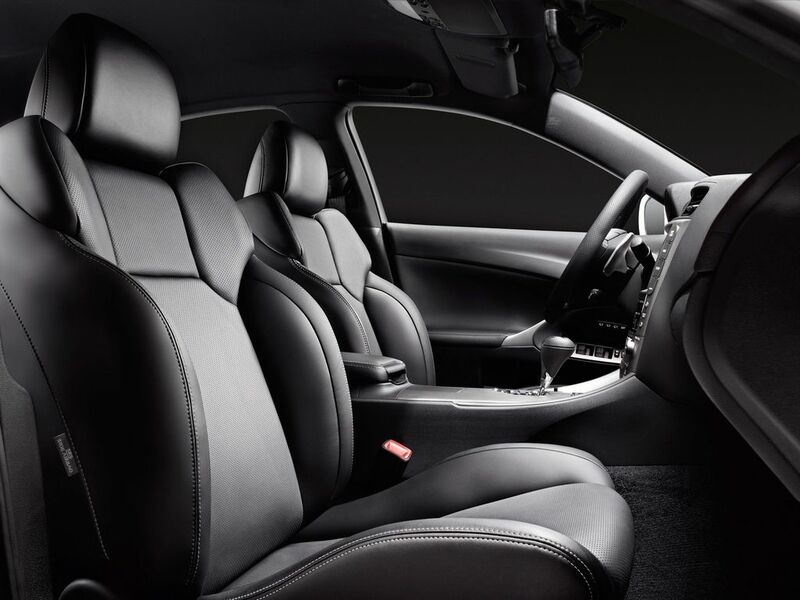 A black-on-black colour scheme for the cabin is complimented by a black headlining and grey stitching detail on the front seats and steering wheel. 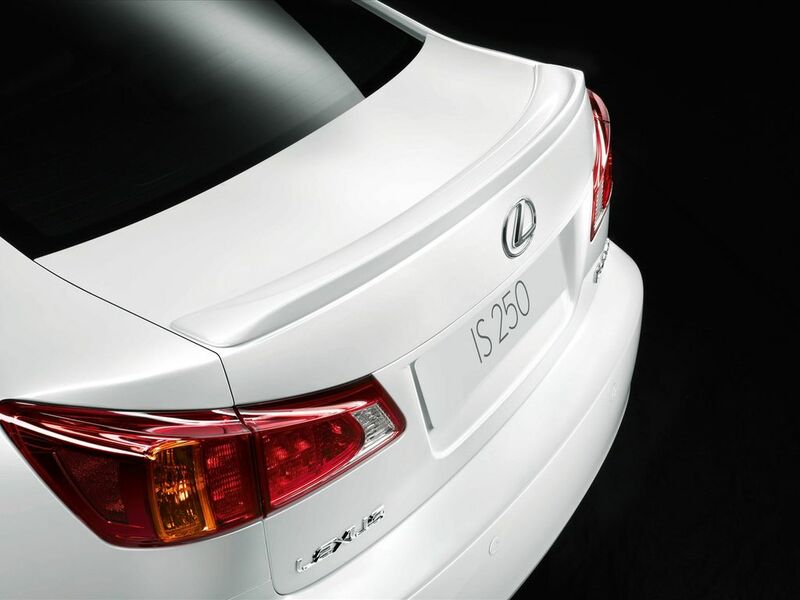 A new Lexus Navigation System is available in the IS range, using a 40GB hard disc drive (HDD) that makes it one of the fastest and most accurate systems on the market, providing Europe-wide coverage with local traffic information infrastructure for each country. 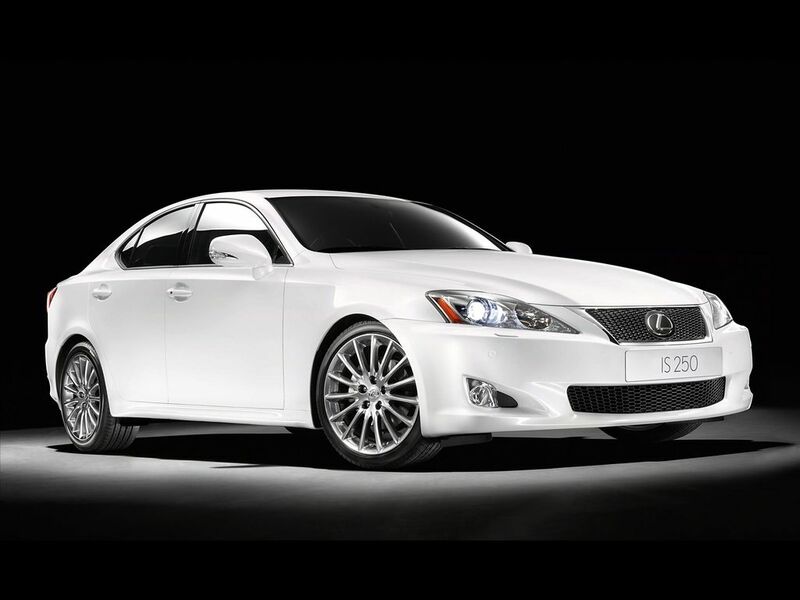 Three powerful audio systems are available: two premium Lexus systems with six-CD changer, steering-wheel mounted controls and eight or 13 speakers; and a 14-speaker Mark Levinson Premium Surround Sound System, giving perfect 5.1-channel surround sound on compatible CDs and DVDs. All three systems are now DAB ready and provide both USB and audio jack plug connection for fully controlled use of portable music players and Bluetooth with an audio streaming function. The Mark Levinson audio package now features a “sound library” function, using the navigation system's HDD to transfer and store music files from CD up to 10GB capacity.